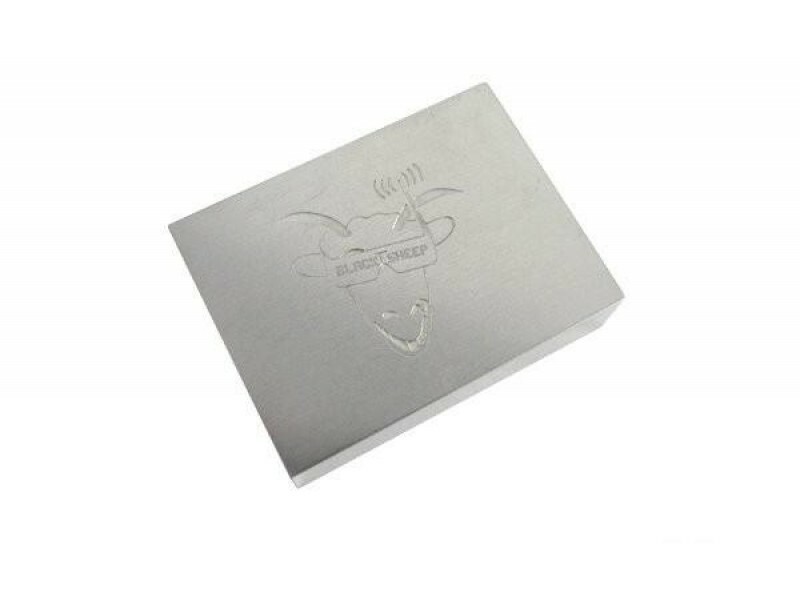 Shield the TBS CORE from any RF-noise that may appear from ESCs or other noisy equipment on board. Also shields the UHF receiver from interference from the TBS CORE. A neat little add-on for the long-range afficionados!